Welcome to African Impulse e.V. Applying force for a long time. It is about sustainability and development cooperation. 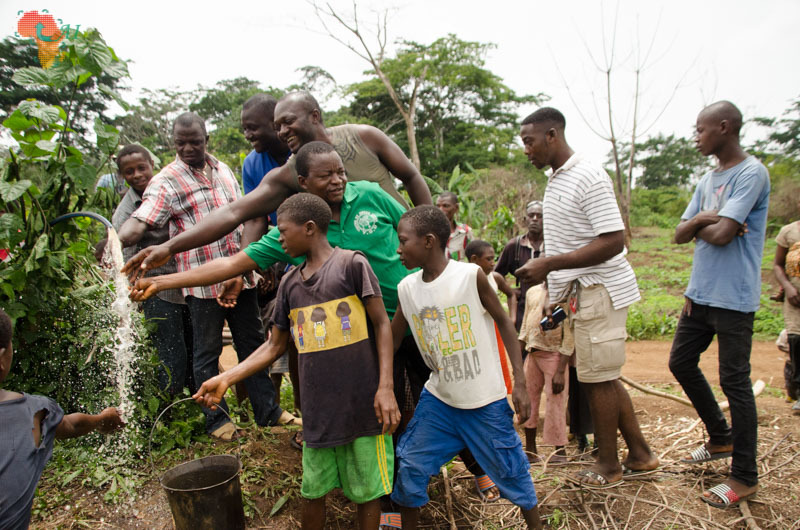 The whole village of Ediki-Mbonge in Cameroon, off the Kumba Mamfe road get their drinking water from a small shallow spring. 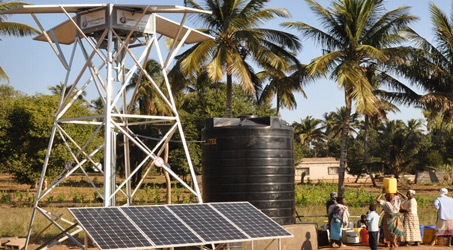 The African Impulse e.V visited the location and built a sustainable solar energy powered water source. Always thought about studying in Germany and do not know how the German system is structure? What to study? How to finance your studies and what happens when you arrive in Germany? We can tell you that. Football is a collective sports that promotes team work, teaches discipline, knows no boundary of religion and race and unites different people. By promoting youth football, we take kids off the streets, give them perspectives for the future and provide them with helpful skills for their future. On the 22nd of December, the African Impulse e.V. elected a new Board in its General Assembly. Clement Nkamanyi was re-elected as president. Modika Stanley was newly elected as Treasurer, Ignatius Kofete came in new too as Secretary General. Nzoyem Sheila is now Publicity Secretary. This board will run the affairs of the association for the next three years. A lot of project plans were discussed in the session. The board gladly takes on these tasks with optimism. It was the EU Code week (#codeEU). We joined other organizations across Europe to introduce kids into the world of programming - which we find critical for the survival of the kids in the coming years. The International Center (IZ) in Duisburg and St. Maria Rosenkranz in Mülheim were the event locations. We introduced kids into Scratch, Calliope mini and Mobile App development. Attendance was great and we had so much positive feedback. We hope to extend the organization of such events in the coming years. Our appreciation to Meet-and-code for sponsoring the event. We are happy to inform the public that African Impulse e.V. was selected this year again to participate in the European code week (06-21-Oct.2018) with the goal of introducing young people early into the world of programming. Last year we had three sessions in Duisburg and Essen in which we chose to introduce the kids into programming their first website. With the high resonance, we had, we are pleased to take up the challenge again. 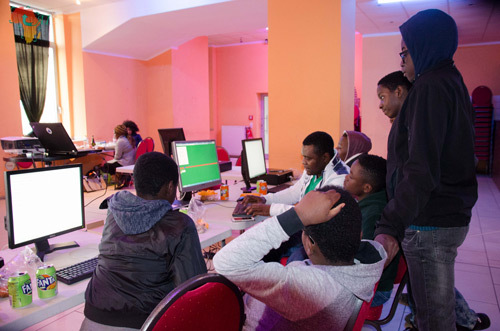 This time we want young people to learn practical programming in an interactive and interesting way. What is greater than understanding the other person, the other culture. Diversity is a plus. We get closer to other persons, learn their culture and way of life and understand them more. "Wir sind Du" Is a platform run by the Municipal Integration Center of the city of Duisburg with the aim of bringing more transparency into the integration work in the city and to contribute to networking. 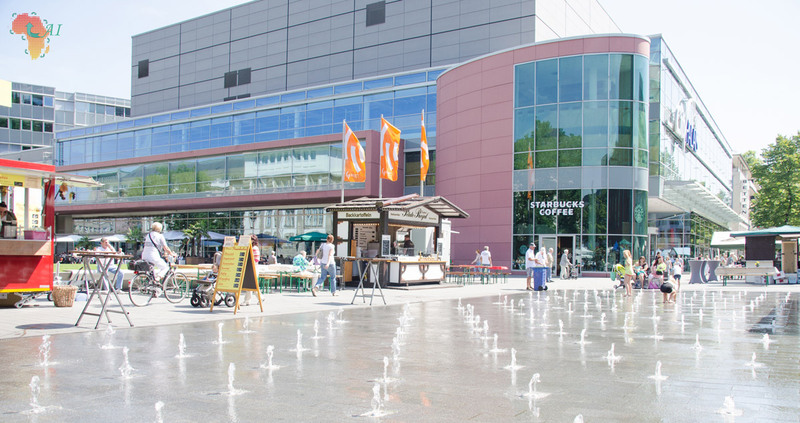 The portal offers all active and interested Duisburg residents the opportunity to get information, exchange and communication with each other. 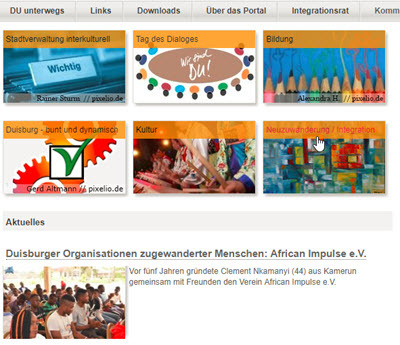 On this website, one can find information about current events in Duisburg, get tips on events and leisure activities as well as background information and documentation on integration-specific topics. One can find the statement "The diversity of our origins is also an important potential of our urban society", according to the portal. African impulse continues to partner with the football Initiative NFI in Cameroon. The aim of the initiative is to empower kids through football. 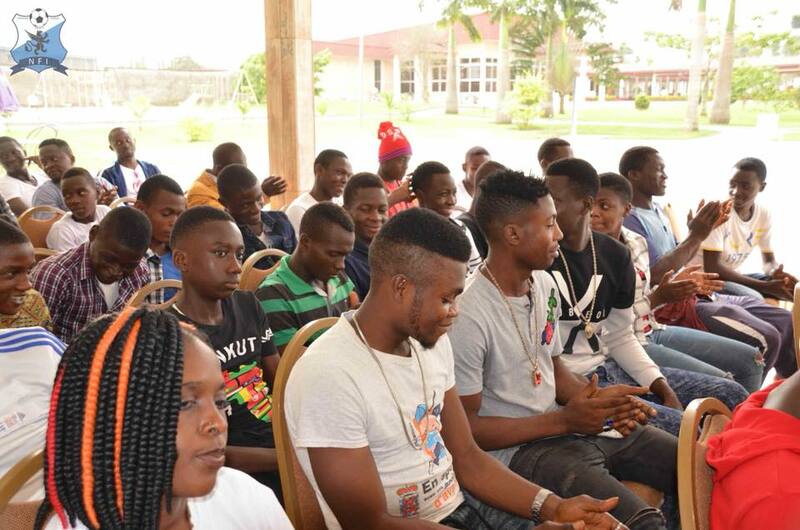 The highlight in this year's NFI Easter Youth camp in Kumba was the organisation of a Youth Empowerment forum in which youth representatives of all 42 categories of Youth teams that participated in this year's Youth Championship sat down with coaches, referees, NFI staff and African Impulse representatives at the pool of the Elongo Garden on the 05th. of April 2018 to discuss the contribution of the various stakeholders towards using football as an agent of personal development and for bringing positive change in the city. The discussions were very constructive. A number of recommendations and action points were noted for follow up and eventual implementation in the coming months. Great football games, alongside Awards marked the Youth week. It should be noted that African Impulse played a crucial role in securing most of the jerseys used by the 20 semi-finals teams. We are happy to announce the completion of the project "Water for Ediki Mbonge". We woulld like to thank all who made this possible. 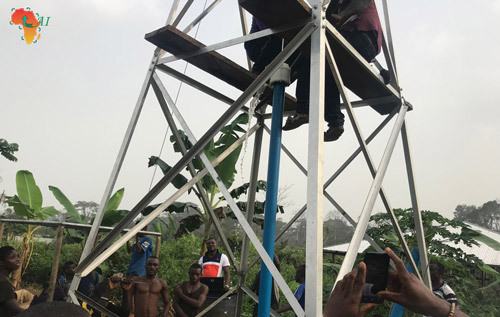 During the Christmas holidays, the president of the African impulse, Clement Nkamanyi made a displacement to Ediki-Mbonge where, alongside project partners NGENOA and CRUDESCOOPS, the Solar water pump was installed. We encountered a lot of challenges but are happy all went well. The system works as expected. Over 7000 villagers now have access to clean drinking water. On Sunday 22.10.2017, kids between the ages of 11 and 21 had another opportunity to get introduced into programming. 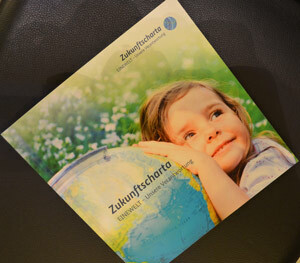 This event which was supported by the Haus des Stiftens gGmbH was done within the framework of the European code week. They learnt how much programming is about rules and their application. 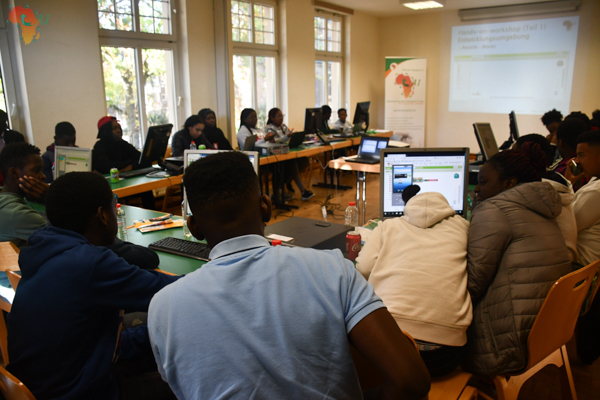 We had a very successful meet and code event with kids on Sunday 08.10.2017 in Essen, where the kids had an introduction to programming by creating a website. This, withing the framework of the European code week. 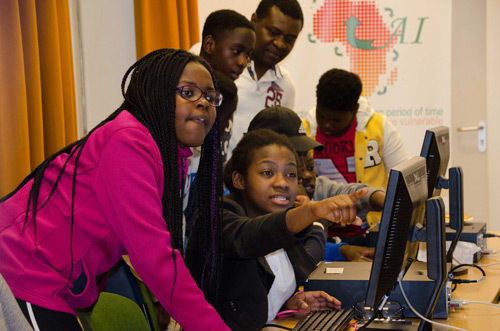 The kids started by learning the various parts that make up a computer environment in which to start programming. The connected the computers to the monitors, connected wired and wireless keyboards and mouse before starting the real programming. The workshop continued with introduction to the concept of how a website is built, before going into hands-on, with all the 15 kids practicing with the 5 computers in the installation. It was really fun programming together with the kids. 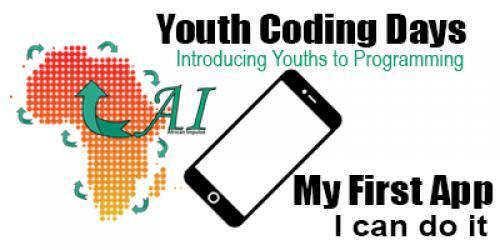 "MyFirstWebsite4Youths" - An initiative to introduce young people to programming. The EU code week from 07-22 October 2017 aims at making kids and young people fit for the digital future. The African impulse e.V. takes this challenge and joins the action as it aligns with our purpose. 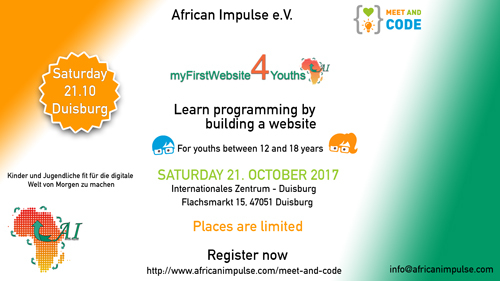 The African Impulse shall be organizing two of such events (in Essen and Duisburg) under the title "MyFirstWebsite4Youths". The deal is nearly done. A dream has come true. 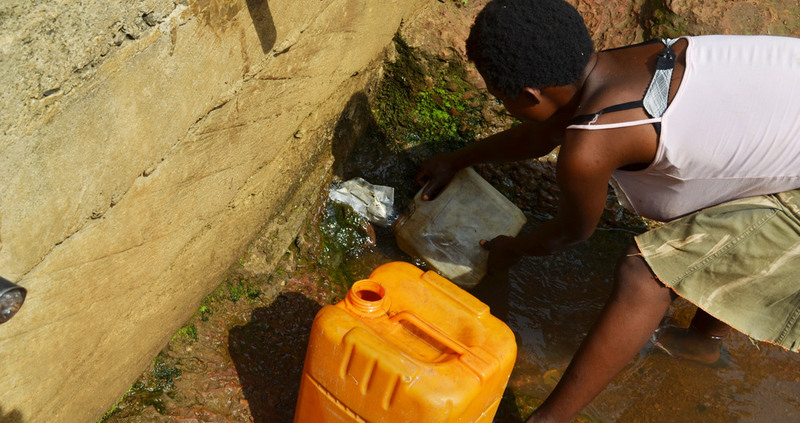 The village of Ediki-Mbonge in the South West province of Cameroon has since suffered from lack of clean drinking water. This is now history. In April 2016, a bore-hole company reached water at 44m. The German state of Nordrhein Westfalen found our project to provide water to the Cameroonian village of Nordrhein Westfalen interesting. The state offered great support in financing the solar water pump throuh the Engagement Global gGmnH. African Impulse expesses its gratitude. 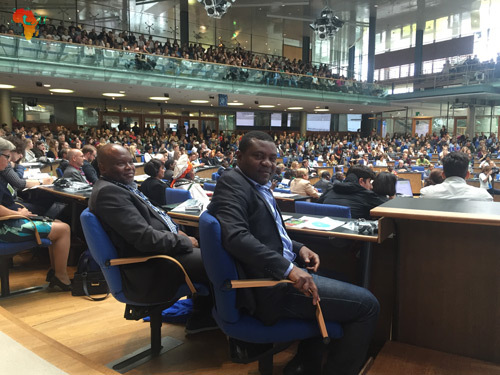 The African Impulse e.V, represented by its president, Clement Nkamanyi, was present in Bonn today June 30, 2016 as the German Economic cooperation and Development Minister, Gerd Müller presented a new exchange program for African and German youths. This program, the "German-African Youth Initiative" (DAJ) will promote the exchange in both directions. Three pilot countries Benin, South Africa and Tanzania were selected by the African Union in cooperation with the Federal Ministry for Economic Cooperation and Development (BMZ). 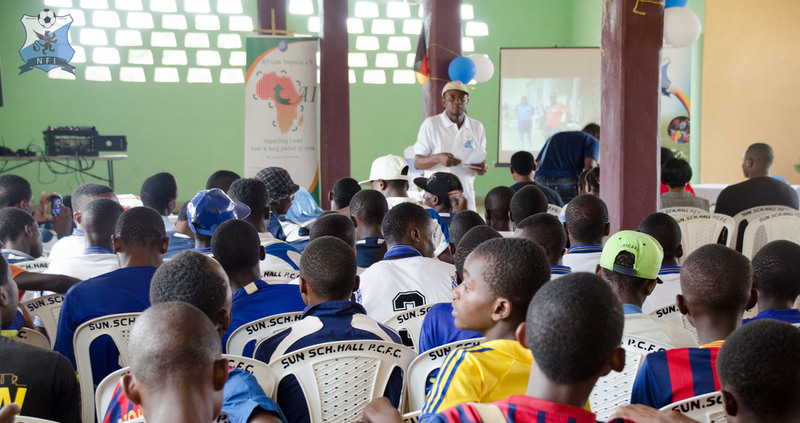 On the 01.04.2016, African Impulse e.V in collaboration with its Cameroon partner organization, the Nkamanyi Football Initiative, organized a great youth event that saw over 250 children in Kumba exchange with coaches, parents and the general public. The theme of the conference was "Using football to promote positive change - The perspective of coaches and players." Discussions evolved aroung the involvement of parents in the development of their kids, the need for girls to participate actively in sports, the importance of hygiene in sports, amongst others. The event was co-sponsored by MTN and Brasseries Du Cameroon. This shall be a yearly event. The 12th. Nationwide Reading day shall take place on Friday the 20th. of November 2015 throughout Germany. African Impulse shall be hosting this Event at the Internation Zentrum in Duisburg. 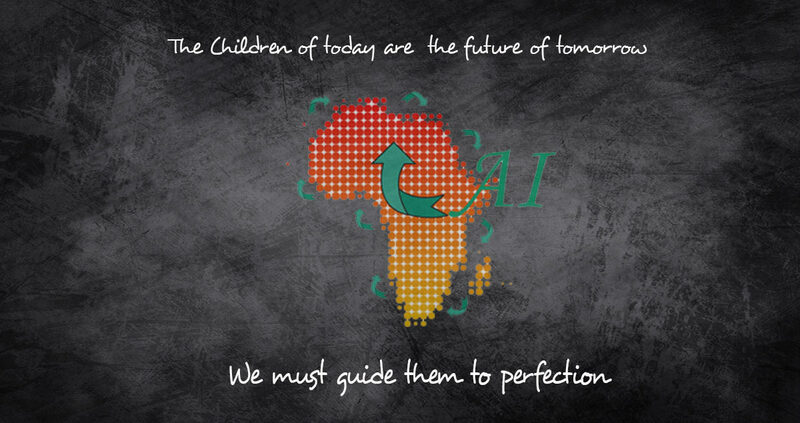 We of the African Impulse e.V. would especially want to encourage parents of African descent to contribute to the development of their children. We are convinced that reading is an important key to education, culture and knowledge. You are all invited! It has been a two year long process in which the African impulse has been discussing with an innovative company in Austria to secure a sustainable water pump system. African impulse is looking forward to raise money in securing the pump and using it in the village of Ediki-Mbonge in Cameroon where the people are in dire need for clean water supply. Represented by its president, African impulse e.V. was present at the handing over ceremony of the Zukunftscharta to the German Chancellor, Angela Merkel. 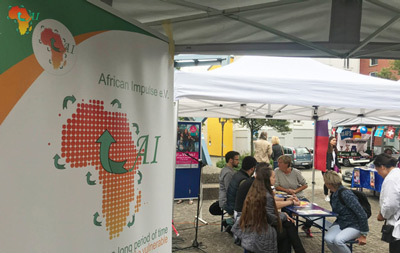 African Impulse e.V had joined other NGOs, communities, scientists and the German ministry of development cooperation in drawing up the Zukunftscharta. This document was handed over to the German Chancellor on the 24.11.2014 in Berlin. You can support us financially through PayPal or by making a bank transaction. For PayPal, use the following button (There is no transaction fee). Account Holder: African Impulse e.V. We focus on Empowerment & Sustainability. We give impulse to communities and the needy. © African Impulse e.V. All rights reserved.